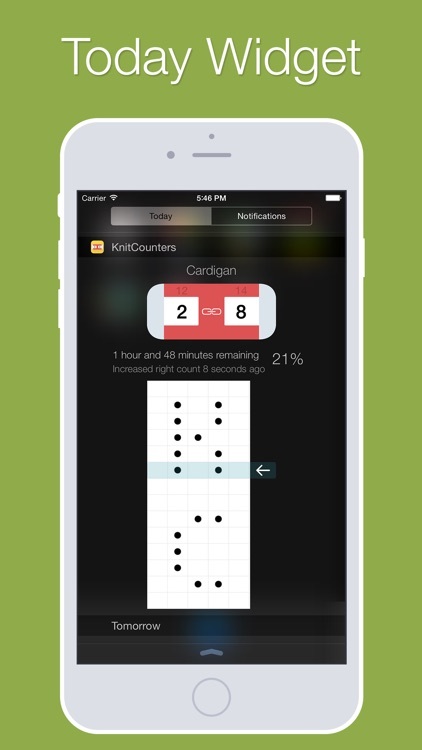 KnitCounters lets you track counts for multiple knitting projects. For quick counting use the Today Widget Extension so you don’t have to unlock your device every time you want to count. 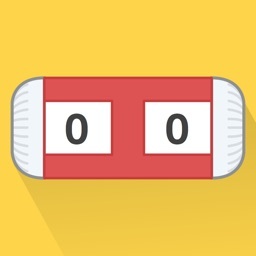 The app comes along with an Apple Watch App so you can also count right from your wrist. 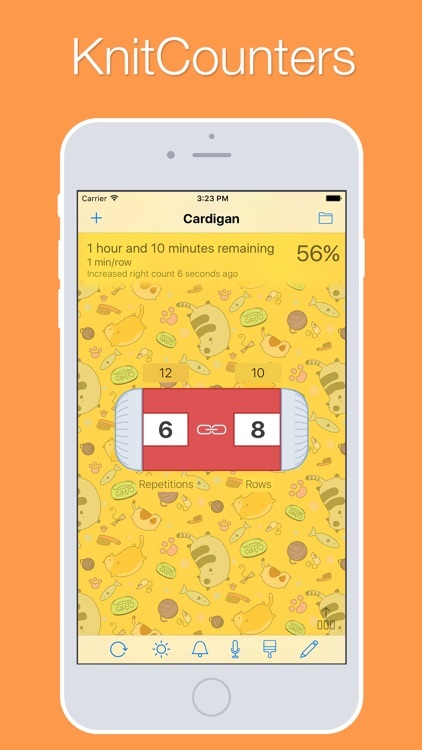 First, open the iPhone app, and then continue counting from the watch by tapping directly on the left or right count. 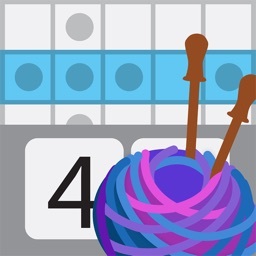 As you knit along, the counter automatically learns your knitting speed, and calculates the remaining time based on your maximum rows. 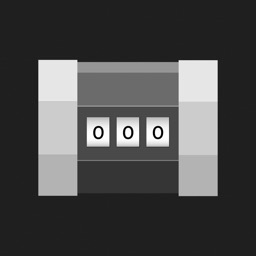 The app also saves your last modification date, so you will never again count one row too much. 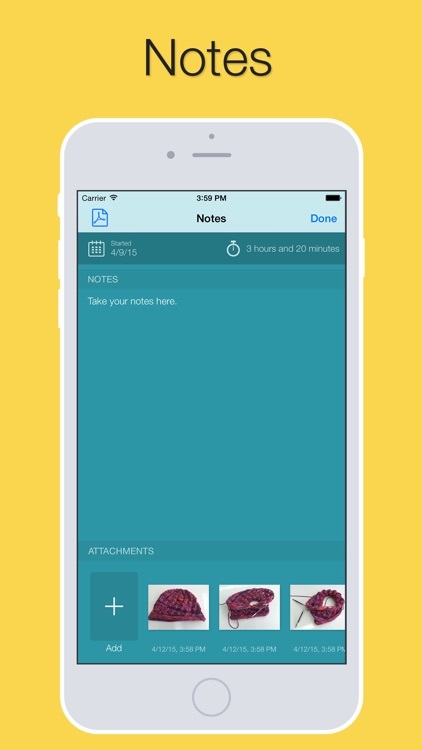 In the notes view you can attach photos and documents to your notes. 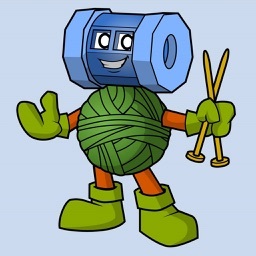 To import documents you can also open them in KnitCounters. Additionally, one photo can be set as chart. 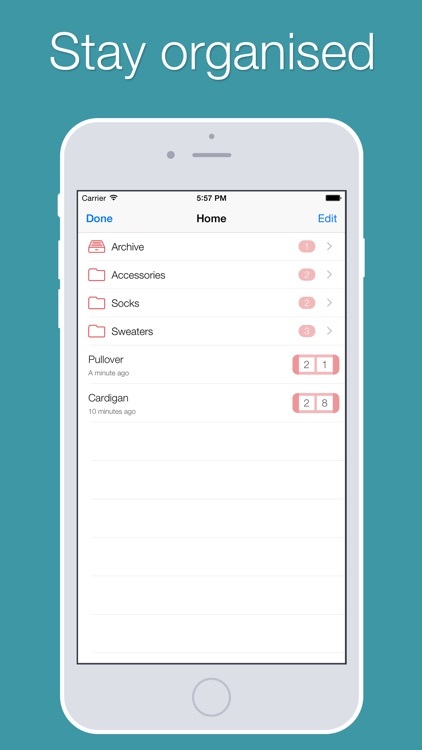 This will be shown in the split mode and the Today Widget. 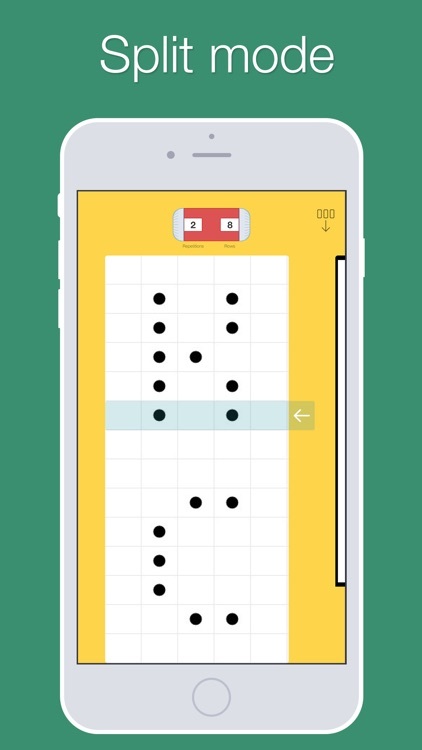 If a max row number is set the current row will be highlighted. If you want to share your notes or print them you can export your notes - including text and photos - as a PDF. Statistics are calculated for each counter separately. To reset the statistics long tap on the statistics area. 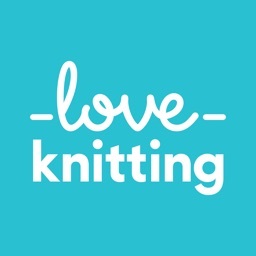 Join this group http://www.ravelry.com/groups/knitcounters---talk-to-count to get in touch quickly and find out about future updates.